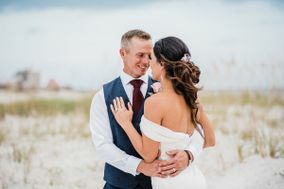 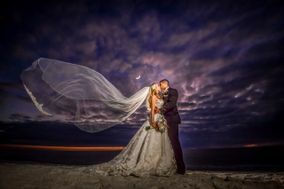 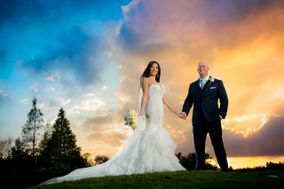 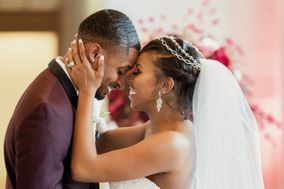 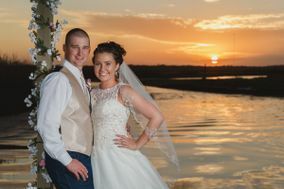 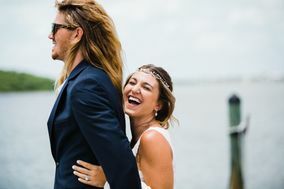 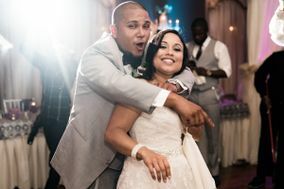 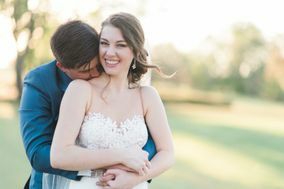 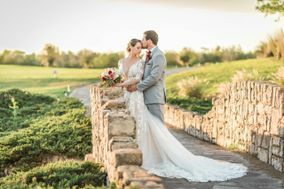 Florida couples searching for their wedding professionals should opt for these Orlando wedding photographers. 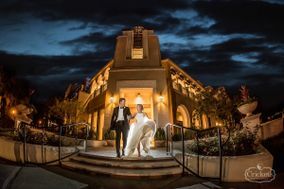 Orlando wedding photographers offer a wide range of wedding services. 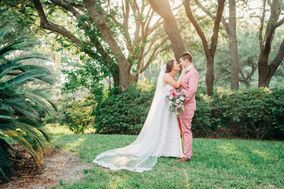 From engagement session packages to wedding packages, these Orlando wedding photographers are a must-see. 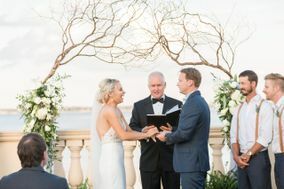 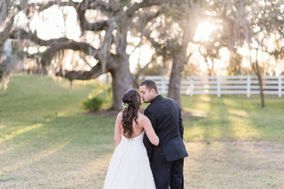 You’re dreaming of celebrating your nuptials in the Sunshine State, but have a few loose ends to tie up before you can do so. 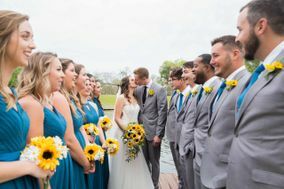 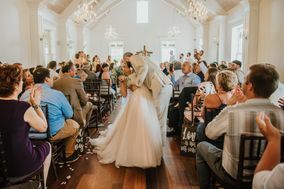 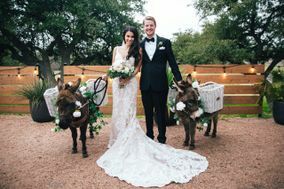 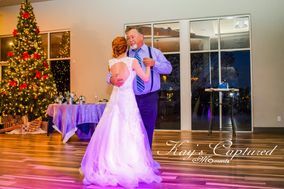 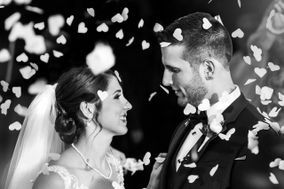 Your partner is researching caterers and your mother has agreed to help with the music selection, but try as you might, you’re not sure where to find the best Orlando wedding photographers. 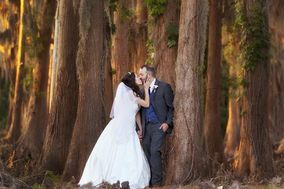 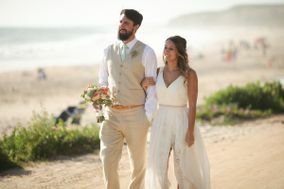 Here on WeddingWire, we have all the intel you need to find the special cameraperson for your wedding day. 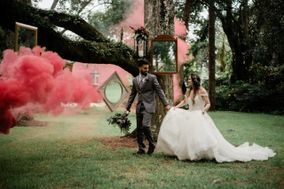 It’s easy to get swept up in the fun aspects of wedding planning, but there’s a time when you need to consider your wedding budget as well. 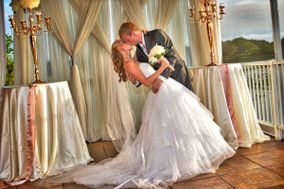 On average, American couples spend around ten percent of their overall budget on photography services. 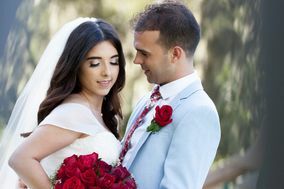 As you look for wedding photographers in Orlando, keep in mind that this number is usually around $2,500. 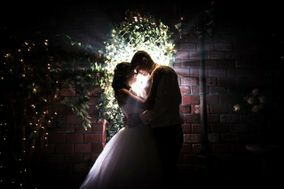 Once you have your financials square away, you can focus on what you’d like from your photographer. 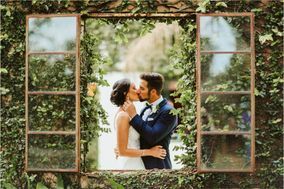 Review your chosen cameraperson’s portfolio and check that their style aligns with your vision for the day. 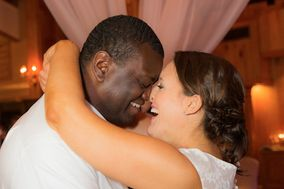 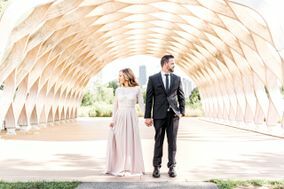 What’s more, you want to meet with the photographer beforehand to make sure you get along with them – you and your partner need to be comfortable both giving and taking direction from your selected photographer. 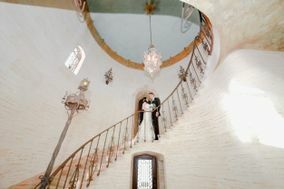 Before the Big Day, you want to brainstorm a list of locations for wedding pictures. 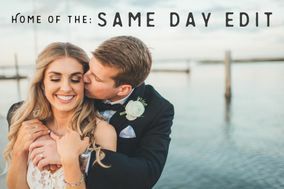 By having your locations selected ahead of time, you’ll be able to better map out your schedule and stay stress-free. 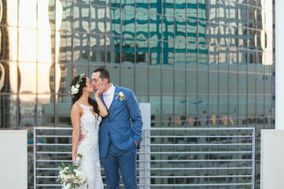 Downtown Orlando is a great place to begin the photoshoot. 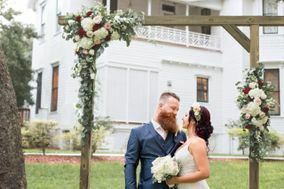 This part of town is perfect for posing in front of elegant homes, the sandy shores of Lake Eola, or bustling shops and restaurants that played a role in your love story. 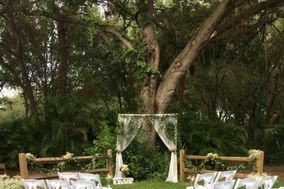 There are also several gardens about town, including Harry P. Leu Gardens and the Mead Botanical Garden, that add an air of fairytale beauty to the images from your wedding day. 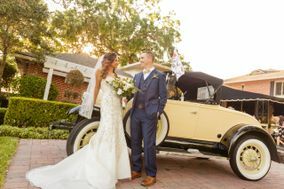 For couples who are fans of the world’s most famous mouse, consider strolling along Disney’s Boardwalk; the glittering promenade is full of shops, restaurants and vistas that will bring out the playfulness in any pair. 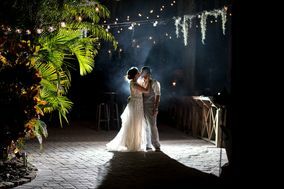 Whether you and your fiancé(e) live in Florida or are familiar with the state, you probably know that Orlando is known for its humidity. 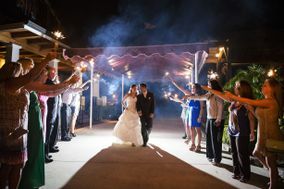 Due to the high amount of moisture in the air, the city is known for its wet season and a dry season. 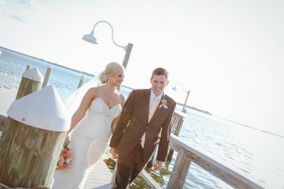 From May through September, O-Town is warm and wet. 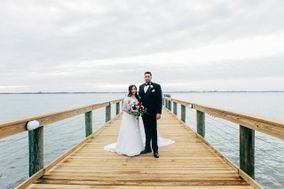 During this time of year, rain and thunderstorms occur quite often, but temperatures remain high in the 80s and 90s. 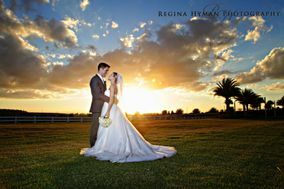 The dry season, from October through April, is warm during the day and brisk in the evenings. 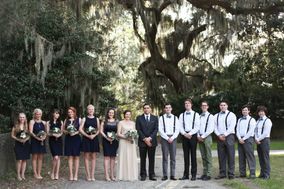 Rain does still occur during this time but far less frequently. 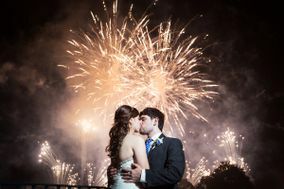 When you’re ready to tie the knot in The City Beautiful, turn to WeddingWire for help with organizing your nuptials. 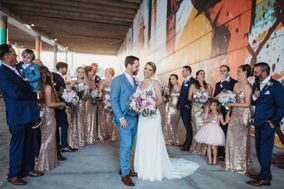 From vendor selection to color scheme coordination, we have all the planning resources you need to feel like royalty on your wedding day.